Horizon Eye Specialists & LASIK Center now offers Tecnis Symfony Intraocular Lenses for the treatment of cataracts! 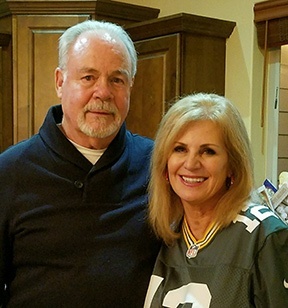 "These lenses replace your natural lens that is removed during cataract surgery to give you extended range vision and reduce your dependency on glasses (our Forever Young option)." What’s more important than vision? Go with the best. Visit any of our 4 Phoenix area offices for your Cataract and LASIK needs. 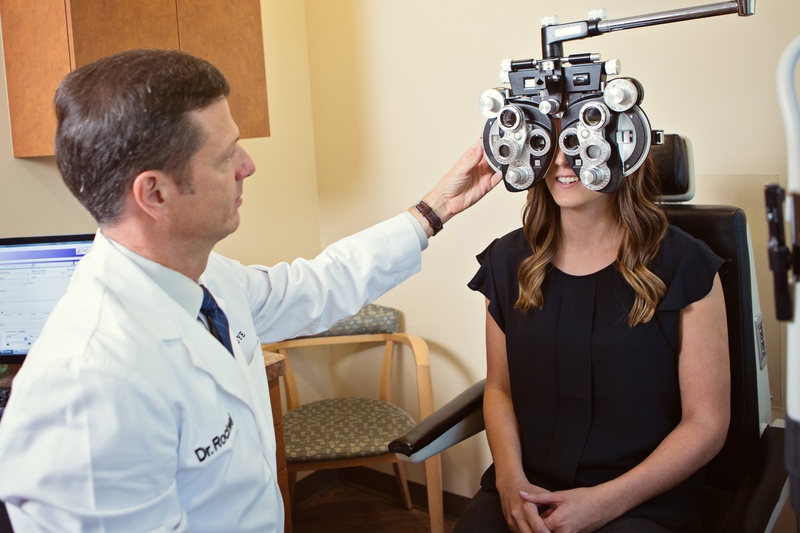 We have been providing Arizona’s highest quality eye care for over 30 years. Take the first step towards better vision with LASIK. 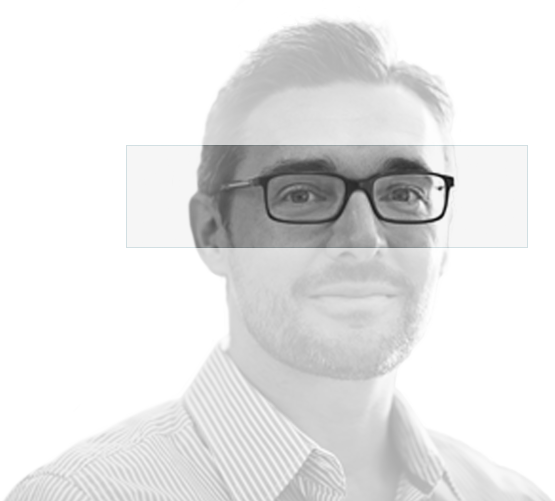 Thousands of our patients have already benefited from our LASIK procedures, find out if you’re a candidate for refractive surgery today. 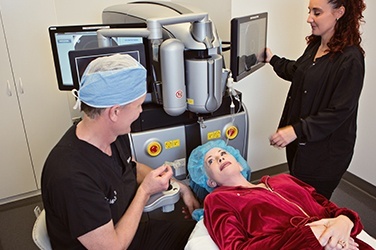 Schedule your LASIK procedure by 4/30/19 and get $1,000 off LASIK! March savings on your LASIK procedure at Horizon - $1,000 off! Tired of wearing glasses and contacts? Can’t see well at night or while driving? Are your eyes itchy and irritated? Having constant headaches or issues seeing? What’s covered under my insurance? Feel like your prescription might be outdated? 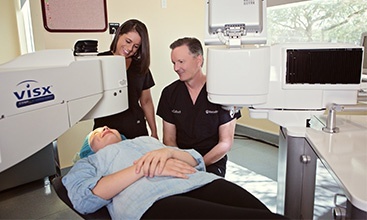 When you undergo Bladeless Lasik or PRK surgery with one of our certified surgeons, you will be benefiting from our many years of experience in performing refractive surgeries. 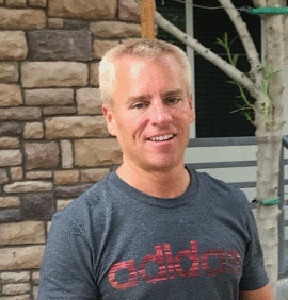 We perform all Lasik surgeries in our state-of-the-art surgical center in AZ, where you’ll benefit from proven, effective, and the most advanced technologies that customize treatment to your unique eye conditions. Among our services, we offer cataract diagnosis and treatment. 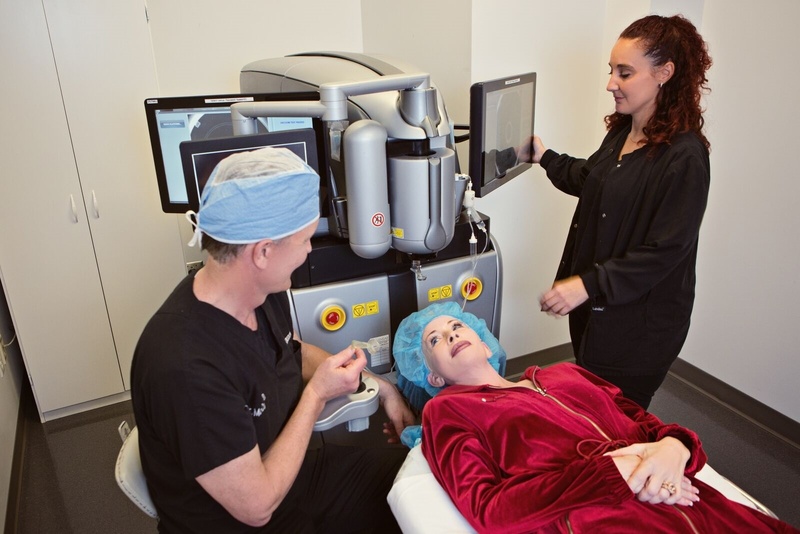 Our doctors are highly experienced in treating cataracts using next generation laser cataract technology. We also advise patients on the most suitable intraocular lens to restore clear vision. 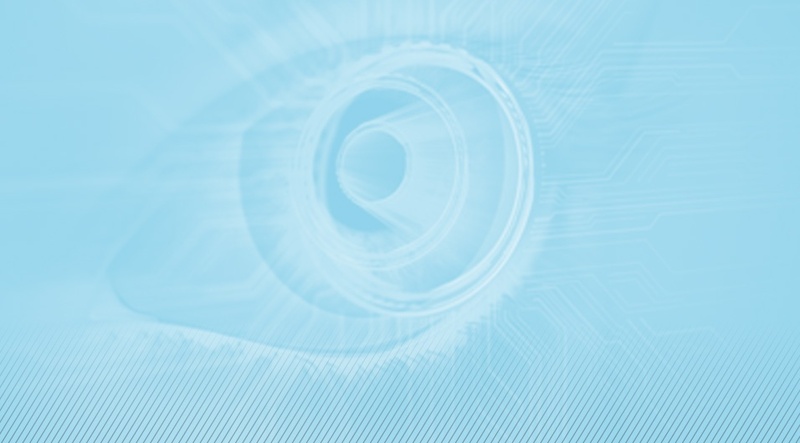 New systems allow us to accurately measure and correct cataracts in real-time during surgery. Our team is experienced in treating patients who suffer from dry eyes, a common condition that is caused by improper function of eye glands. We use the new Lipiflow device to restore normal functioning by unclogging patients' meibomian glands. 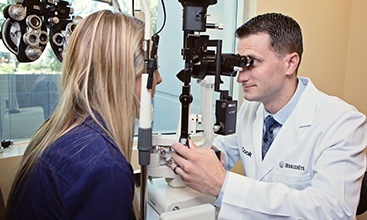 The optometrists at our centers are qualified to serve as your primary care eye doctors. 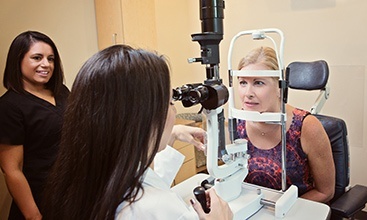 Annual eye exams ensure that you keep seeing clearly and help detect any potential problems at an early stage. 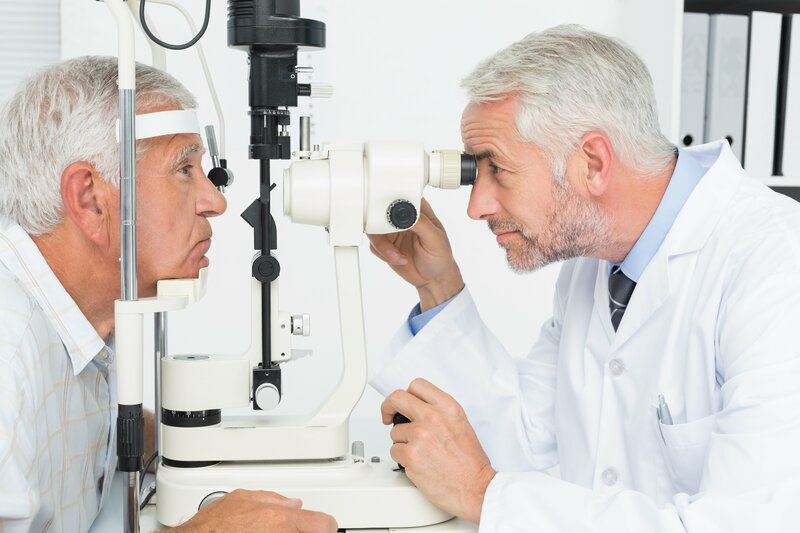 We are able to diagnose, manage, and treat all types of eye diseases and conditions, including glaucoma, cataracts, macular degeneration, and dry eyes. 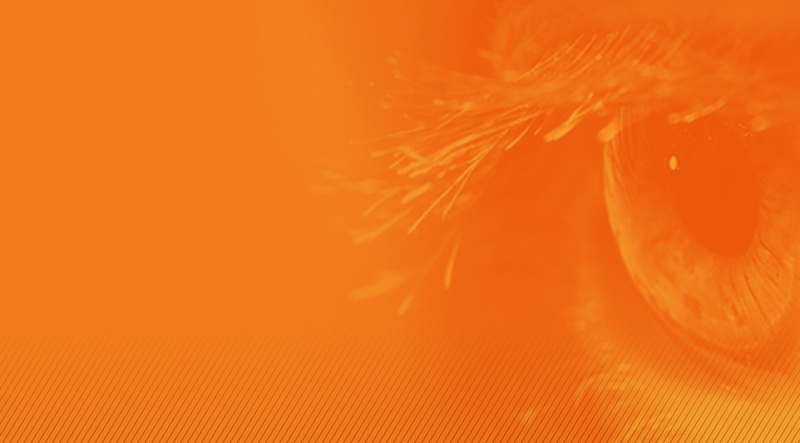 The doctors at Horizon are experienced in treating all types of eye disease and conditions. 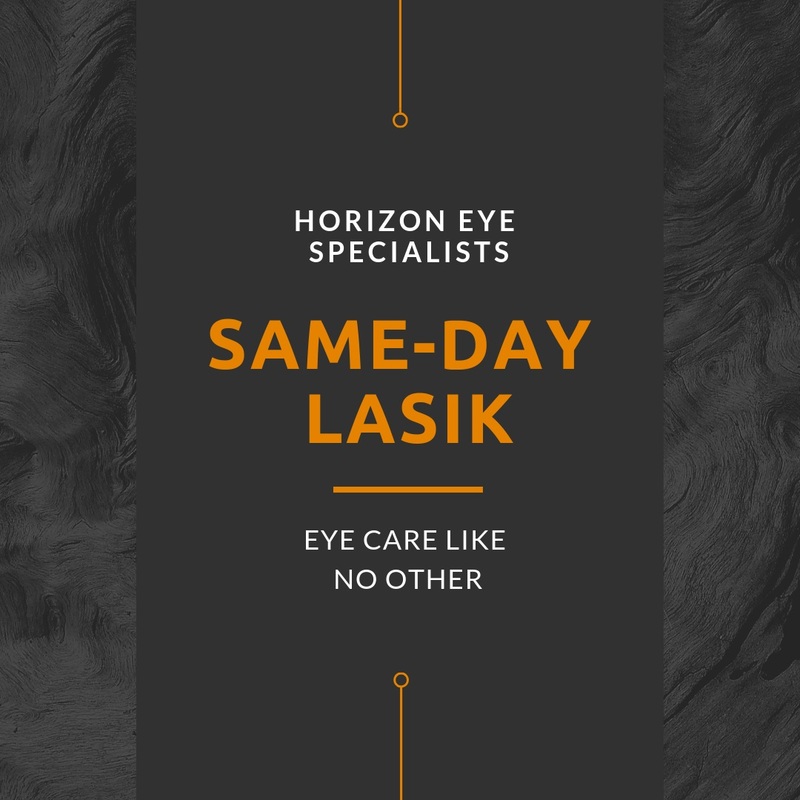 Our team includes specialists in corneal disease, neuro-opthalmology, retinal disease, oculoplastics and general opthalmology to care for all of your eye health needs. Our optometrists use highly accurate measuring devices to provide you with updated prescription. 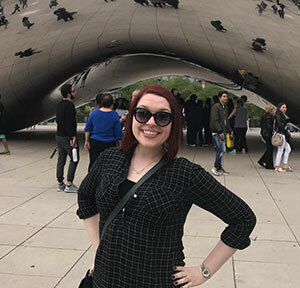 We can help you find a comfortable and attractive pair of eyeglasses at our onsite optical shop, Sharona Optical, now available at our Phoenix, Scottsdale and Peoria locations. We also offer a variety of contact lenses and provide fittings to ensure that you find the most comfortable pair possible. 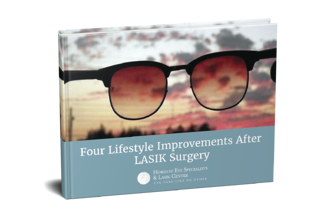 Find Out if LASIK is right for you! I wore contacts and glasses for 20 years. After having LASIK, my vision is perfect as soon as I wake up, It’s been amazing not having to deal with the hassle of contacts and glasses anymore. Now when I travel it’s just one less thing to worry about. Surgery was surprisingly quick and completely painless. It is simply amazing to now have 20/20 vision the next day after surgery for reading and long distances. It's been a little over a week since my Kamra Inlay surgery and my reading vision has already improved drastically. Dr. McCulloch was absolutely great. My eyes feel so much better after having LipiFlow done. 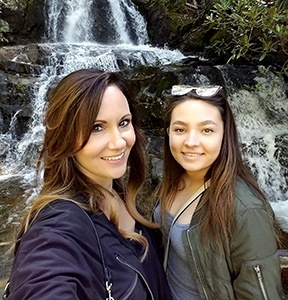 It's so nice to be able to enjoy time outdoors with my family without my eyes burning and feeling dry anymore.